Naya (New) Pakistan is a dream message not only of hope but of a promise by the Prime Minister Imran Khan for the deprived, the dispossessed, the discriminated against, for the people of Pakistan. Prime Minister’s vision is a New Pakistan; Prime Minister’s slogan is Change. Change for the betterment, Change for a secure and prosperous Pakistan. The Prime Minister’s party showcased its first written declaration (Manifesto) of principles, policies and objectives, before winning public mandate to rule the country in 2018. This document promises, infuses hopes and instills aspirations of a country which will take along every inhabitant of Pakistan on the road to prosperity and inclusive economic growth. The annual international conference, 2019, of the AERC, University of Karachi, which is one of the prominent academic institutions and think tanks of the country aims at stimulating evidence-based policy debates and policy formulation, participation in the monitoring and evaluation of policy implementation programs, potentially leading to policy reviews. Through this event we want to create evidence-based awareness about past, present and future development trajectories of Pakistan. In the process of such awareness creation, we will contribute to local-context-relevant customization of development and growth agendas and corresponding financing strategies. The outcomes of such engagements depend on a number of factors including relationship building in the research-to-policy-to-action spectrum. Pakistan has historically seen periods of sustained growth such as by opening up new frontiers like canal colonies that sustained growth for 5 decades, followed by industrial revolution and then green revolution. All of these factors played an important role in pushing growth forward. We know that in the past few decades, Pakistan had experienced a trend growth rate of 5 and 6 percent per annum growth, which has now plummeted to around 3 percent where as Pakistan should be looking towards a growth rate of 8 – 9 percent. It is fundamental that we start thinking about the drivers that can create structural change within Pakistan. In this regard it is also essential to look at the micro dynamics of macro level issues. 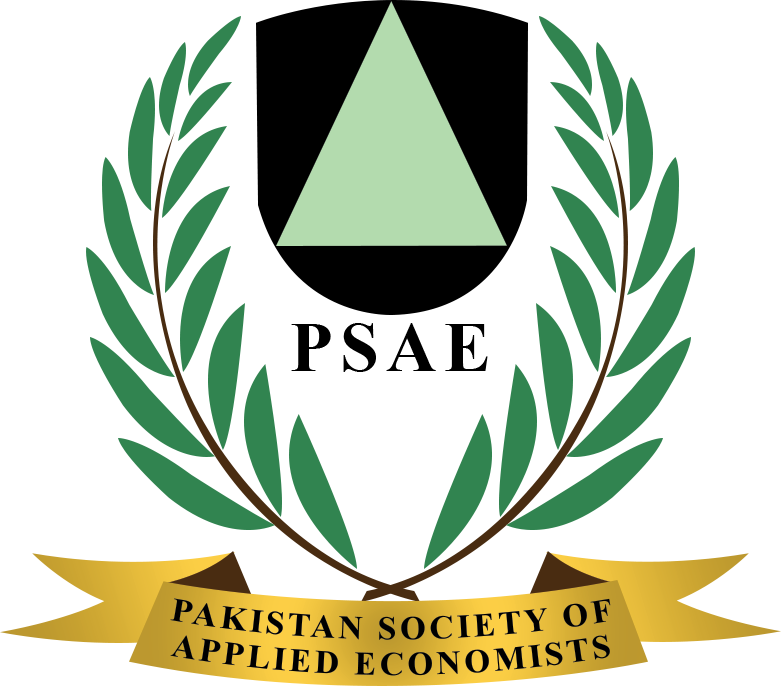 The IGC has rightly pointed out that it seems as if Pakistan’s economy is stuck in a state of Multiple Equilibria and in order to get out of this exceptional adjustment needs to be made. Overall public sector net growth is essential for any long-term sustainable growth in Pakistan. Private sector must accompany and not replace the public sector. Furthermore, any resultant growth will be impacted by how the transition happens and whether for instance it is accompanied with devaluation, balance of payments problem etc. therefore it is critical that the transition is less painful. World Bank in its latest Report titled, Pakistan@100: Shaping the Future, argues that Pakistan’s young and growing population of 208 million is its greatest asset. Pakistan can and should turn its large youth bulge into a demographic dividend that drives economic transformation. Achieving that requires a large and diverse set of reforms. This report recommends immediate reform priorities that address identified constraints to accelerating and sustaining growth over the medium and long term. Pakistan@100: Shaping the Future builds on a comprehensive framework including essential elements for a growth strategy that other countries have successfully followed: The Manifesto of Prime Minister’s political party also includes the following priority elements to bring about fundamental and sustainable economic growth in Pakistan. A governance environment that supports growth and successful implementation of necessary reforms. The pre-requisite to frame grand strategy of economic growth of Pakistan on strong footings is to strengthened political coalitions, as they are required to push reform agenda. Any reform that needs to be passed must be accompanied by legislative reforms by provincial governments. There must also be a clear political calculus on how to change and bring reform. All of this needs to be strategically thought out by the parliament.